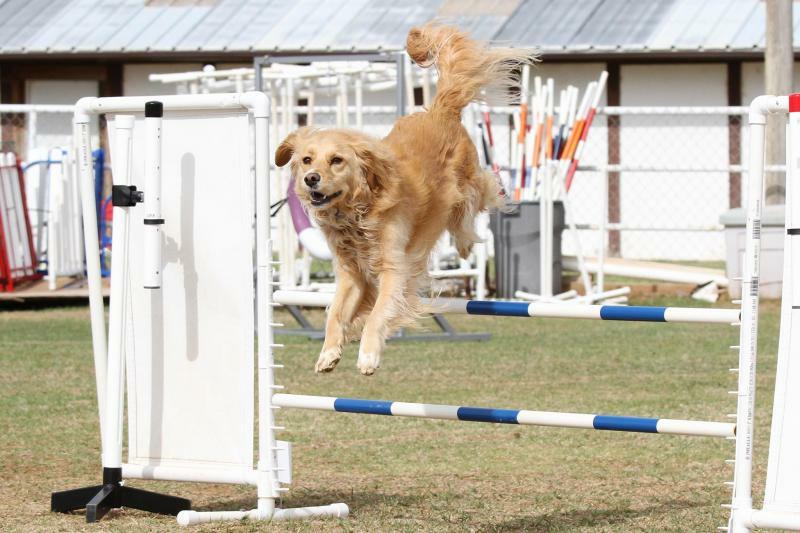 Canine agility at its best! Want to know more about agility or have questions about classes? Copyright 2015 Twister Agility and Dog Sports. All rights reserved.